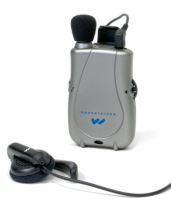 The Pocketalker Ultra amplifies sounds closest to the listener while reducing background noise. 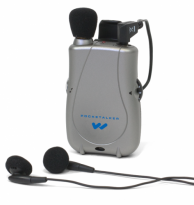 Pocketalker Ultra System amplifies sounds closest to the listener while reducing background noise. 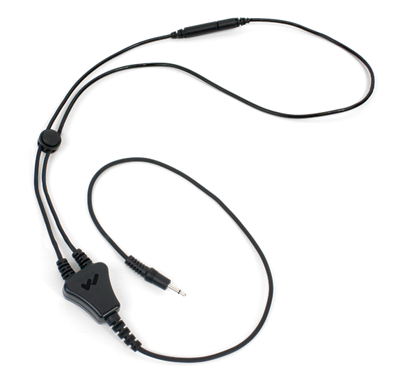 Ideal for one-on-one conversation, small-group and television listening, or conversing in the car. 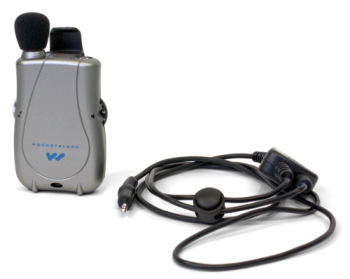 Use with or without hearing aids. Simply plug in your earpiece, position the microphone near the preferred sound, adjust volume to your comfort – and start listening.